Set at the base of Whistler and Blackcomb mountains, Vancouver’s leading developer Cressey Development Group acquired a one-of-a-kind site on the edge of Whistler village that had never been offered before. Cressey’s development objective was to create a world class mixed use development that would be unrivalled in the four season mountain resort business. The challenge was to work with the complexities of a difficult slopeside site, a requirement to include the Whistler Village Gondola and employee housing while combining the power of the Westin brand. Working with the S&P design team, Cressey crafted an innovative real estate offering never available before, which included Whistler’s first HSO (hotel-strata ownership), an exclusive mountain club with ski concierge and a full-service five star destination. The Westin Resort Whistler would later be recognized by Condé Nast as North America’s #1 resort hotel. To match the status and potential of such a storied property, the S&P team created a multi-launch strategy that targeted Vancouverites, American ski loyalists and Asian investors. The high touch, white-glove approach to selling attracted celebrities, business leaders and ski enthusiasts from around the globe. The power of the Westin brand set a new standard for real estate sales in North America. 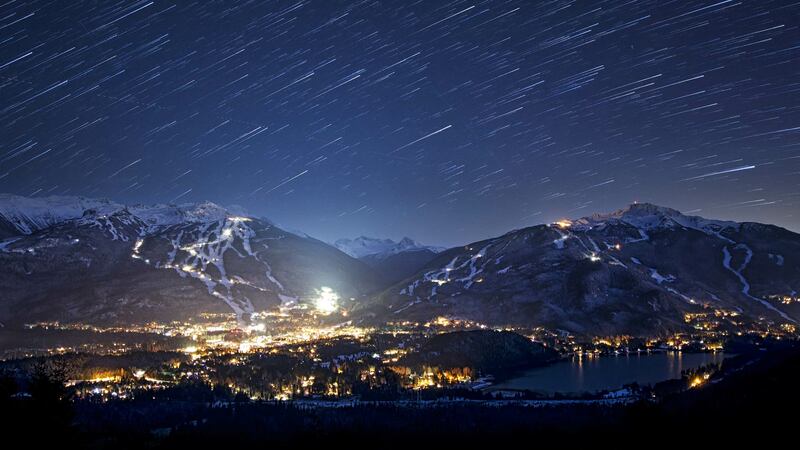 Applying the Limited Priority Reservation sales program, S&P attracted more than 25,000 prospective owners that resulted in the project breaking price and sales volume records for Whistler. S&P's signature approach was later applied in the sale of more than 8,000 resort properties throughout North America, Europe and Hawaii.